“Keeping the Faith in Everything We Do” will take place on Feb. 21 at 6:30 p.m. at the Miraculous Medal Art Museum, located across the street from the shrine in CAMM’s office building at 475 East Chelten Avenue in Philadelphia. Augustinian Father Robert Hagan of Villanova University will offer a presentation on how the Catholic faith can be successfully lived out in the working world. Father Hagan is a past member of the Pennsylvania Bar Association, the Delaware County Bar Association, and the Delaware County Association of Criminal Defense Attorneys. 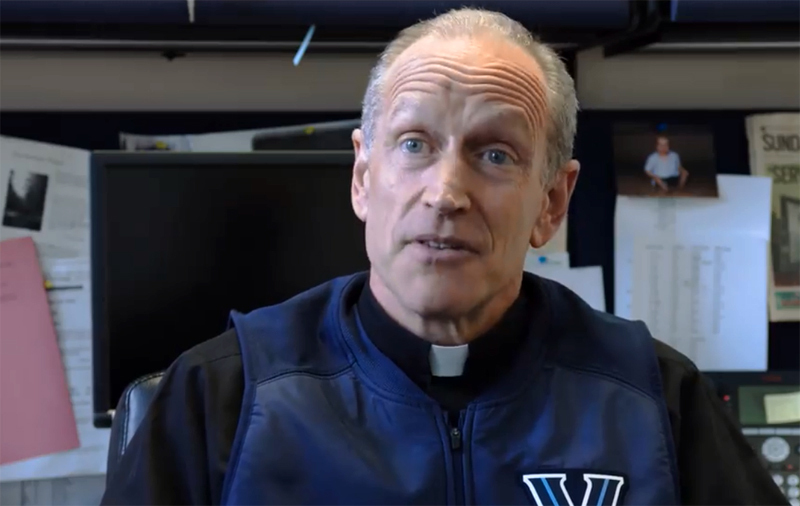 He also serves as the chaplain for the Villanova men’s basketball and football teams. The event is free, but offerings will be gratefully accepted. Registration is required. The evening will include hors d’oeuvres, beer, wine and soft drinks. Secure complimentary parking is available at the CAMM office building (Morton Street and Chelten Avenue, Philadelphia). For information and registration, visit CAMM’s website.